From a practical viewpoint, it is clear that many of the highly skilled operations associated with cartography and GI handling require training and experience. This, itself, is an area of concern for ICA. In the research context, however, education can be divided into scientific education in universities, education at schools and continuous education as a part of the profession (the latter also includes training and practical ‘on-the-job’ knowledge acquisition). Research in these areas has examined curricula, practices in distance learning, e-learning and professional updating, access to maps and spatial data, use of maps to promote attitudes and behaviours (e.g. spatial thinking), and establishment of a profile for cartography which allows it to be applied and integrated with other subjects at school and in society. University curricula have been changed during the past years: it is clear that GI systems and GI science have taken over a place in the classroom from cartography. The impact of new technologies and political pressures, such as the introduction of the Bologna pattern of study at European universities, has lessened the appeal of cartography. 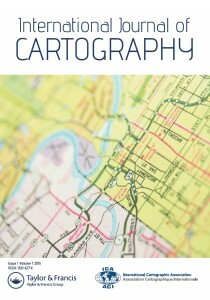 However, cartography is a subject which can and should play a larger role in curricula at many schools and universities. Curricula need continuous updating because of the rapidly developing technology and increasing methodology and theoretical knowledge. International cartographic association must follow the developments at universities and also try to influence the development of educational programs. Universities in less developed countries could enjoy distance learning and virtual education, as long as the methods and content match research findings in this general area. Cartography and GI science as school subjects have taken some space in school teaching mainly in the geography and environmental programs. International cartographic association should also try to influence to this change, particularly in developing countries. Schools should be able to enjoy Internet datasets and free software. Especially in elementary school education, spatial thinking and learning enhanced by using maps are interesting topics. 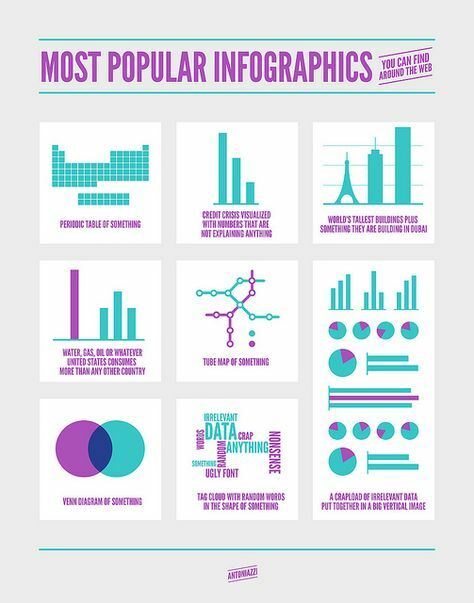 These topics are related with more general research into pedagogic learning, but could be recognized more in cartographic research as well. We are at homeschool family and are studying geography of course. We were just wondering if there was opportunity through your Club to receive any free maps of countries regions or the world available to educators?